We’ve all heard that sugar will make kids hyper, but is that true? Check out a few myths and facts to help slow your household's sugar rush. Sugar makes one hyperactive. Myth! “Sugar does not make you hyperactive. This myth is based on one study that was conducted in the 1970s with one child. Scientists have tried to replicate it, but they’ve not been able to do so,” said Kate Hudson, registered dietician at Arkansas Children’s Hospital. “Hyperactivity is most probably a combination of factors. For instance, a child attending a birthday party is wired because he’s at a party, which is exciting. Yes, he’s eating lots of sugar but it’s an environmental hyperactivity. Parents observe this and think it’s due to sugar,” Hudson said. Ok, so how much sugar is too much? Brace yourself. 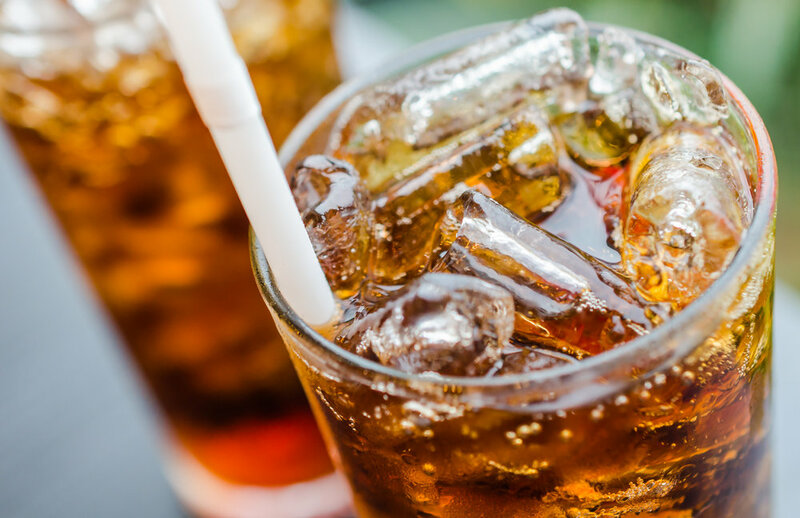 “The American Heart Association recommends that we consume no more than six teaspoons of added sugar per day,” Hudson said. It’s important that we distinguish the difference. That doesn’t mean we shouldn’t eat fruit and vegetables and other items in which sugar naturally occurs. Added sugar is the major culprit; for instance, many fruit juices contain added sugar. Whoa! So, if sugar doesn’t make us hyper, why should we be concerned about our sugar intake? The effects of too much sugar include obesity, hypertension, heart disease and diabetes. “We must take a lifestyle approach. If your child is full because he’s eaten too much sugar, he will not desire to eat vegetables and fruit. Why would he want to eat an apple or broccoli when he’s full of sugar?” Hudson added. Most of our sugar intake, Hudson said, comes from sugary drinks and snacks and desserts. So focusing on these two categories and cutting back will make a big impact. Do you need to seek professional help? When should we seek help from a dietician? What if a child has autism, has ADD or ADHD and consumes a limited number of foods, should we watch their diets more? She recommends that parents encourage the consumption of fruit and vegetables and cut back on sugar, sugary beverages and the like, and bring new things into their families’ diets. This will help you balance your diet overall. Lastly, what about sugar substitutes, and where can I get help? Hudson recommends parents log on to two websites for further information: the American Heart Association’s website—heart.org—and the Academy of Nutrient and Dietetics—eatright.org.